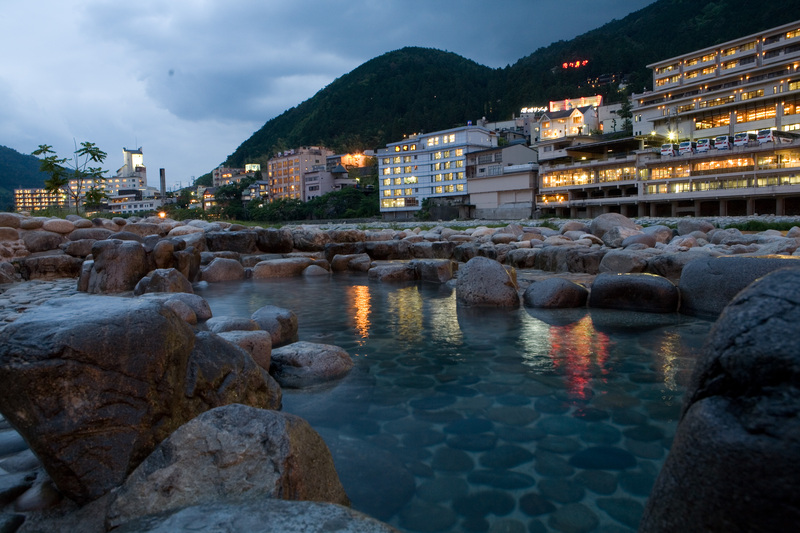 Gero Onsen (Gero Hot Spring Town) which springs into the basin of Hida River is said to be “one of Japan’s three major hot springs” along with Arima Onsen in Hyogo Prefecture and Kusatsu Onsen in Gunma Prefecture. The spa town is centered on Hida River, harmonizing the vibrant bustle and the mountain village’s style, creating the charm of Gero Onsen. Hot water is smooth, and your skin becomes silky. It is characterized by many repeat customers as “Beauty’s hot water”. “Yumeguri-Tegata” is convenient and profitable if you enjoy this hot spring of Gero. If you have “Yumeguri-Tegata”, you can take a bath from three of the member hotels. Besides that, in the spa town, you can enjoy hot water in the three communal baths, including a spa pool that springs along the Hida River, and free footbaths are dotted and you can feel free to enjoy the hot spring while walking. 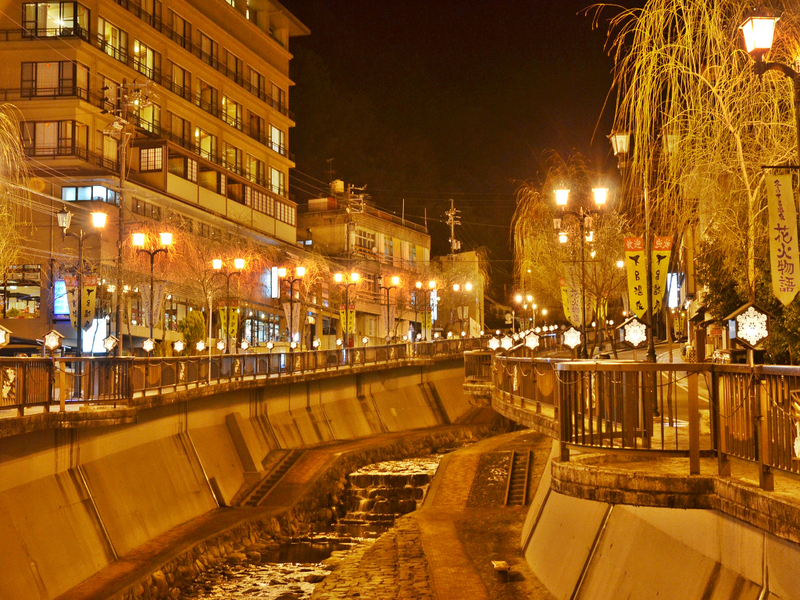 The history of Gero Onsen is old and it is said that the origin dates back to about 1,000 years ago. It is considered that the hot spring started to spring out from the vicinity of the summit of Mt. Yugamine located in the east of Gero Onsen town. 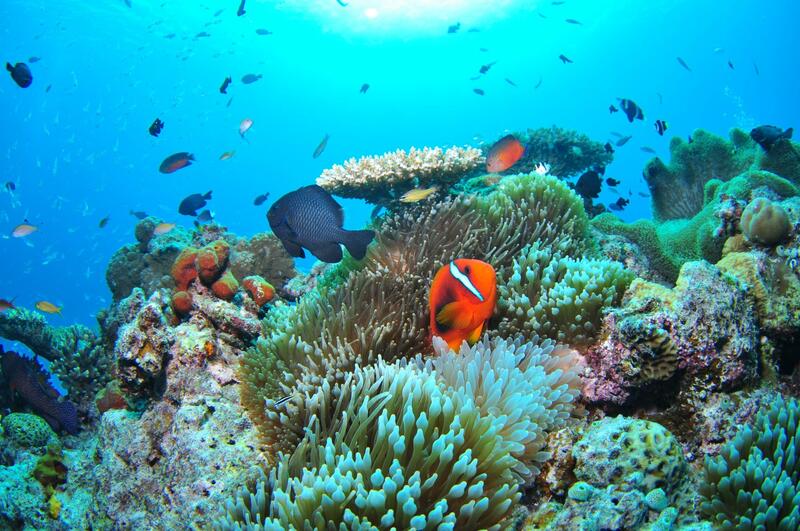 As a discharge amount, it boasts 1,250 liters per minute. The main indications are locomotorium trouble, rheumatism, nerve palsy, recovery from illness, recovery from fatigue. It is said that ingredients contained in hot springs activate organs, and it is also effective for beauty. 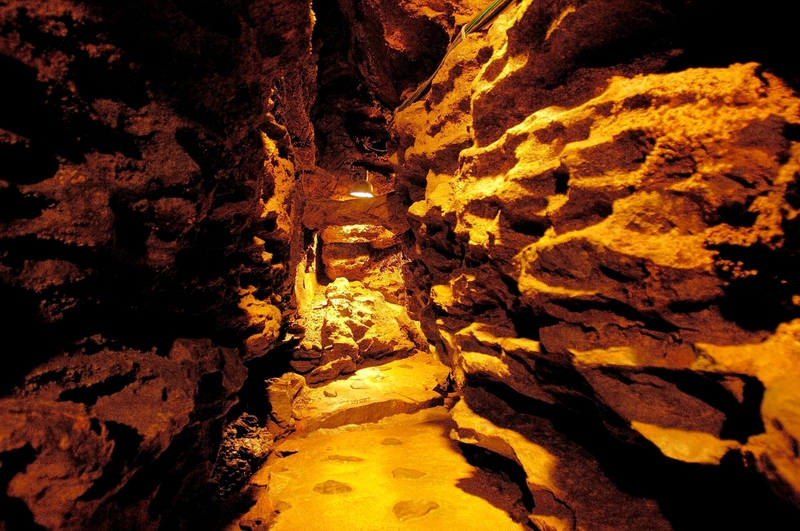 There is Norimasa Onsen hot spring which is said to have been found about 300 years ago in the Gero Area. Norimasa Onsen hot spring is located in the mountains even deeper than Gero Onsen, and it is said to be effective for joint pain and chronic digestive organ diseases, etc. It is familiar to many hot spring customers along with the gero hot spring. In addition, not only hot springs but also local gourmet are recommended in the Gero area. 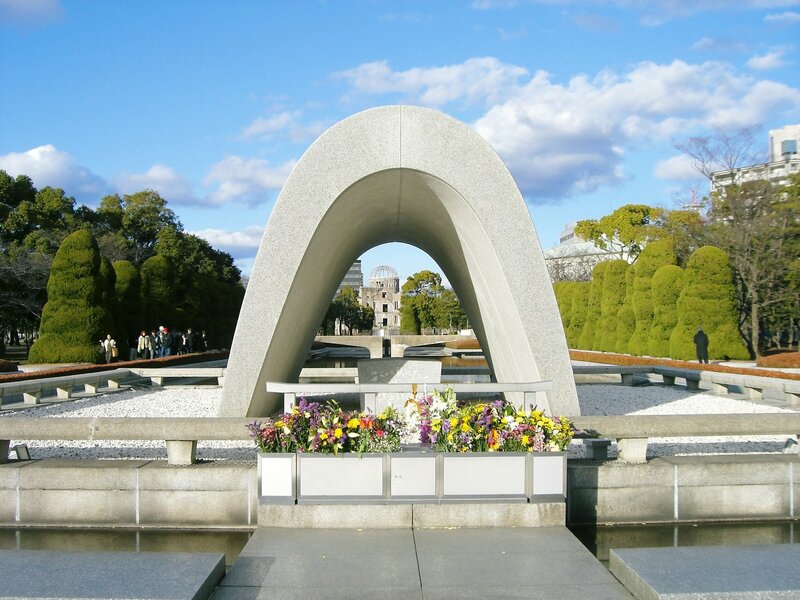 Many tourists visit each year and enjoy local cuisine such as Nezushi and Hobazushi with hot springs. Gero in Gifu prefecture is known as one of the best hot spring resort places in Japan. 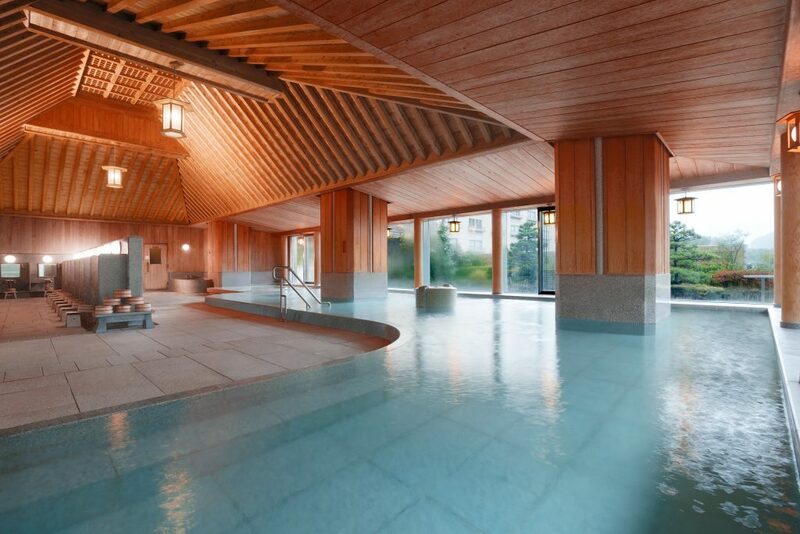 This place is the popular area where is full of the highlight Including Gero Onsen that fully heals everyday fatigue. 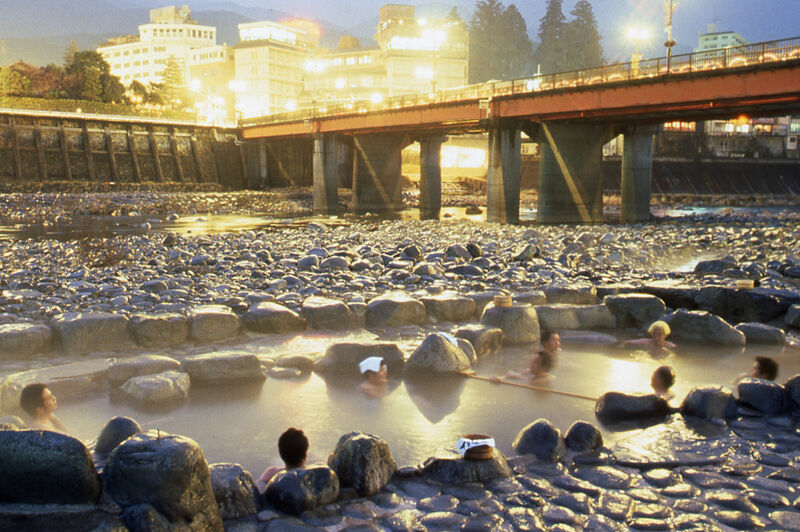 Gero Onsen is counted in the three major hot springs in Japan. It is recommended to use “Yumeguri-Tegata” (1,300 yen) if you go round the hot springs of Gero. You can visit three hot springs as you like. It is said that the spring quality is an alkaline of approximately pH 9.2. and skin becomes smooth. It is a spring quality with a natural soap effect. The hot water of Gero of having smooth touch and relaxation effect is praised as one of the three great hot springs in Japan for a long time, and healed a heart and the body of many people. There is the spring source along the Hida River flowing through the center of the Gero city area, the both sides across the river are lined with a hotel and inns. The scenery from a hotel and an inn is very quiet, and it let the heart of the coming hotel guest soften. Each site in the city is dotted with footbathing, and anyone can enjoy an excellent spring willingly. You can feel full amenity, high hospitality from the whole town. Price: You can find a hotel from here.